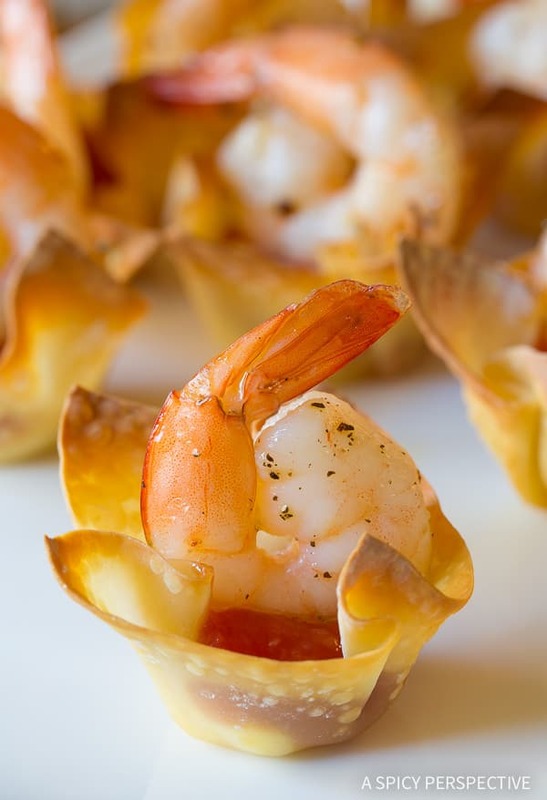 Shrimp Cocktail Wonton Cups, perfect for all your holiday parties! An easy 4-ingredient recipe combining shrimp cocktail and cream cheese wontons! 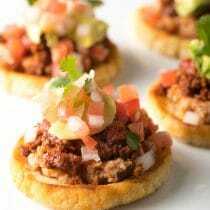 What we have here today is two retro party appetizers rolled into one amazing snack… Or we could consider it a remake of another retro party classic. A slab of cream cheese, doused in cocktail sauce, with a pile of baby shrimp on top, served with crackers. Now maybe option 3 is an Okie tradition. I’m not sure this elegant snack swept the nation from coast to coast. However, it tasted divine and I was sad when it went out of fashion. 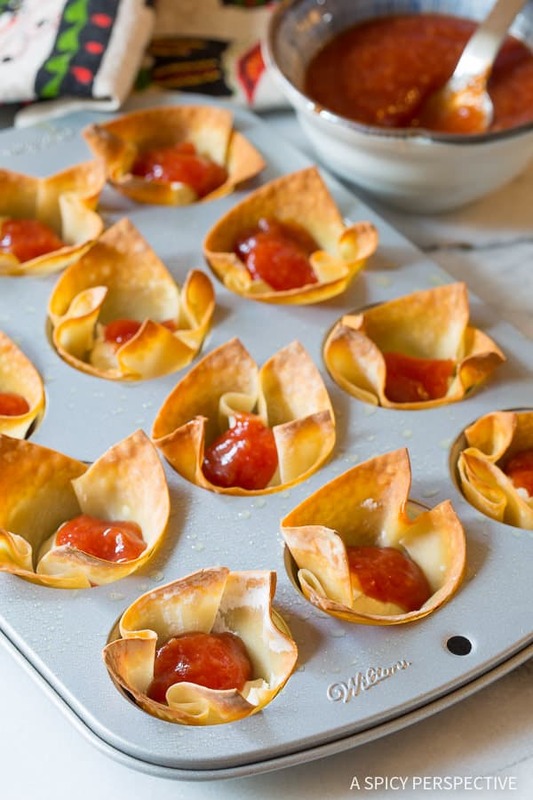 So just in time for the Christmas and New Year, I thought I’d share an updated amalgamation of all three party snacks… Shrimp Cocktail Wonton Cups with cream cheese hiding inside! Depending on age, your friends will either thank you for the nod to drool-worthy appetizers of old, or will think this is some sort of new hipster party recipe. Either way, just smile graciously. With only 4 key ingredients, plus a little oil, salt, and pepper, you can make this easy party snack in minutes. Jumbo Shrimp – It can’t be a shrimp cocktail recipe without the shrimp. Wonton Wrappers – Round or square, don’t worry, it’s super easy to make these look incredible. Cream Cheese – Everything tastes better with cream cheese. Cocktail Sauce – Homemade or store bought, your choice. 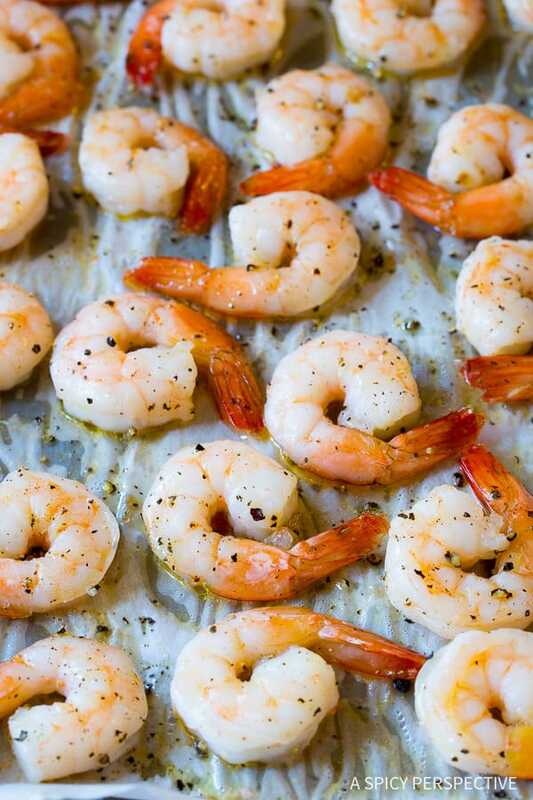 Start by placing jumbo shrimp on a baking sheet. Drizzle them with oil, and salt and pepper liberally. Roast them in the oven until they are plump and pink. Then press wonton wrappers down in a mini muffin pan. Place a scant dollop of cream cheese in each wonton cup and bake until golden around the edges. Finish the wonton cups with a little spoonful of cocktail sauce, and press a juicy shrimp on top! You can make them as two-biters with the shrimp tails on, so your guests can dip the shrimp then pop the wonton cup. Or you can make them with the tails removed, for single bite snacks. 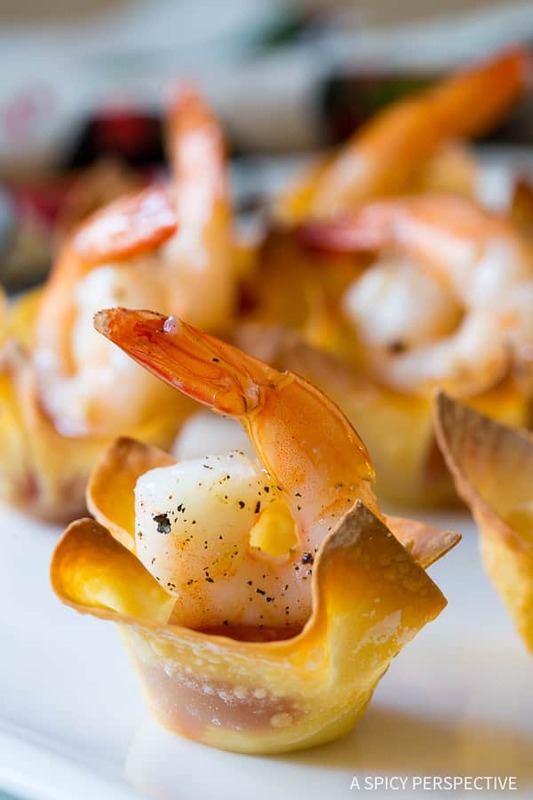 Either way, this Shrimp Cocktail Wonton Cups Recipe will be a hit at your party this year! Can I Make Shrimp Cocktail Wonton Cups Ahead of Time and Serve Cold or Will They Get Mushy? You can make the cups several days ahead. Yet I would only fill them a few hours ahead, so the bottoms don’t get soggy. Soggy bottoms are never good. 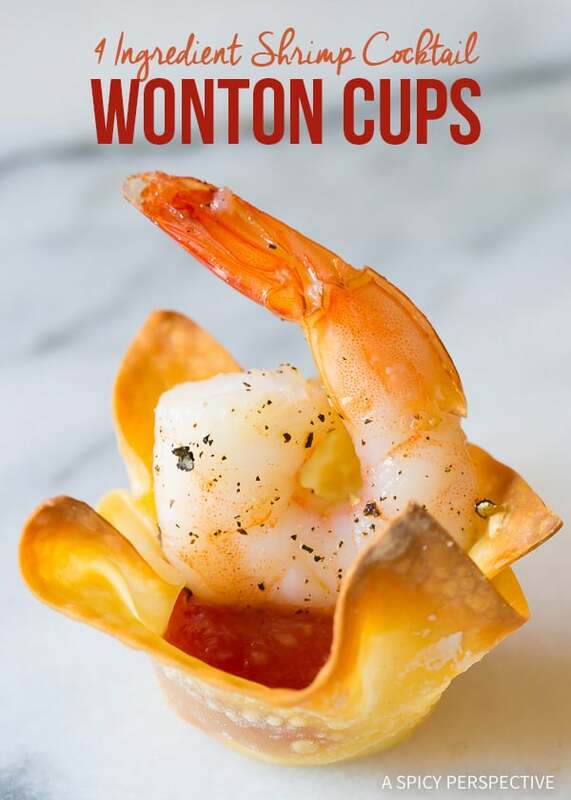 See the recipe card below for how to make Shrimp Cocktail Wonton Cups. Enjoy! 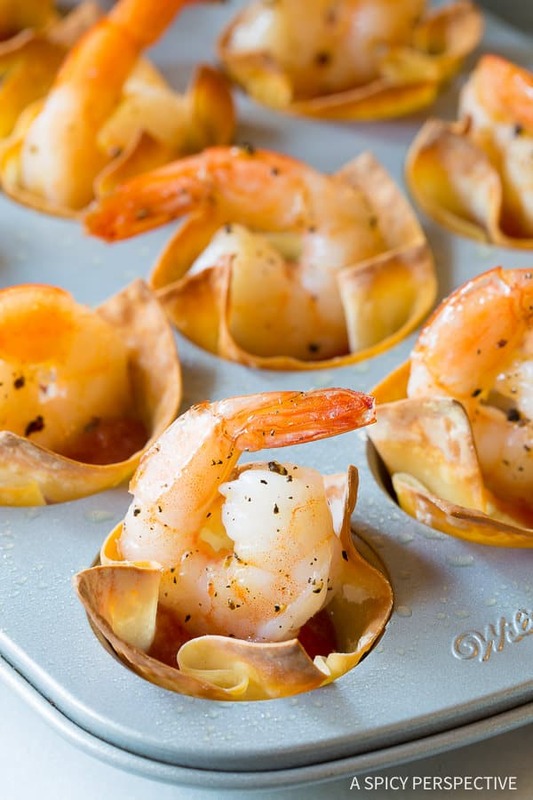 Shrimp Cocktail Wonton Cups - perfect for all your holiday parties! An easy 4-ingredient recipe combining shrimp cocktail and cream cheese wontons! Preheat the oven to 400 degree F and line a large baking sheet with parchment paper. Pat the shrimp dry and lay them out on the baking sheet. Then drizzle the shrimp with a little oil, and salt and pepper liberally. Roast the shrimp in the oven for 5-8 minutes, until plump and pink. Take the shrimp out of the oven before they seize up into tight circles. You want them to look like Cs, not Os. Meanwhile, spray a 24-count mini muffin pan with nonstick cooking spray. Place the wonton wrapper down in each well, and press them down to form the shape of a cup. 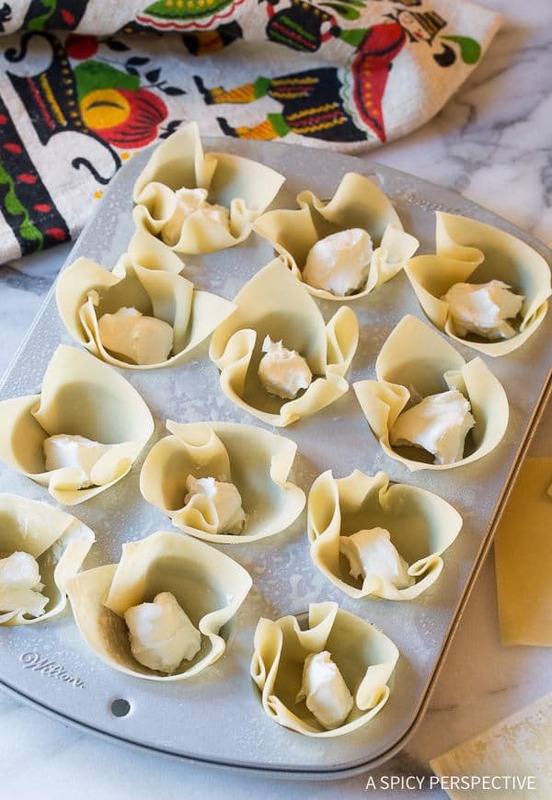 Cut the cream cheese into 24 pieces and place a small dollop in each wonton cup. Bake the wonton cups for 7-10 minutes, until golden brown around the edges. 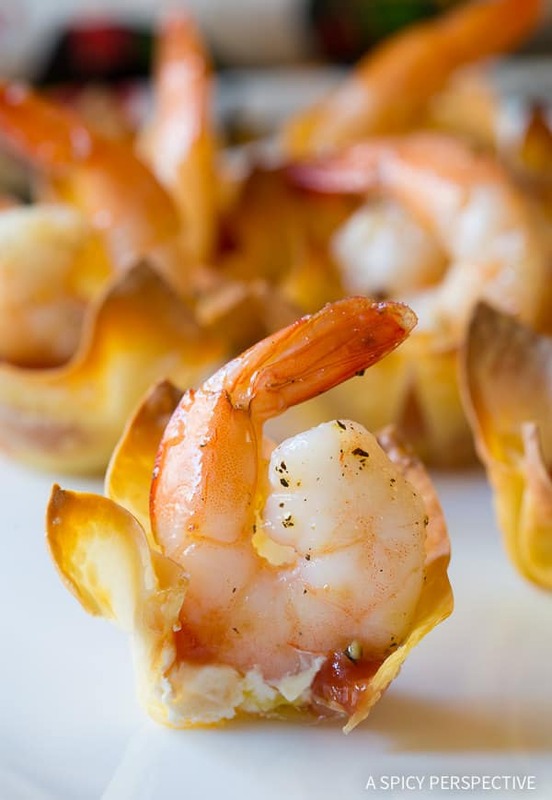 Once the shrimp and wonton cups are out of the oven, spoon a teaspoon of cocktail sauce into each wonton cup, and press a roasted shrimp into the cups. Serve warm! 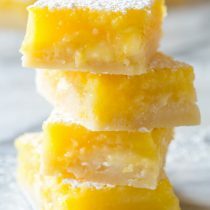 Can you make these ahead of time and serve cold or will they get mushy? You can make the cups several days ahead. Yet I would only fill them a few hours ahead, so the bottoms don’t get soggy. Happy Holidays! 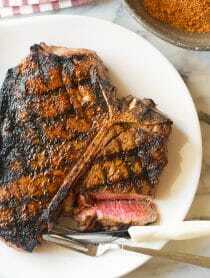 You make me hungry just by looking at the images. That is a recipe I defiantly will try. Such a great idea! Perfect for individual bites and no awkward dipping involved! Looks good. Are the wontons baked at 400° like the shrimp? Seems kind of high. Can’t wait to try this out this weekend. They look delicious & easy to make! 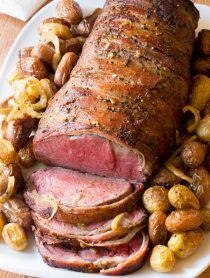 Perfect for entertaining, quick to make, with great tastes and textures. These look so nice and easy and good! 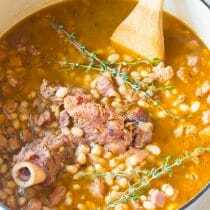 What a great easy holiday recipe! 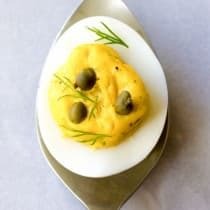 What a simple and cute recipe! LOVE Wontons! 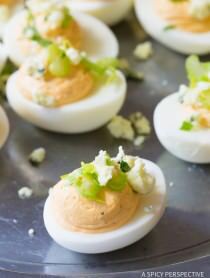 Great idea for an quick and easy appetizer!